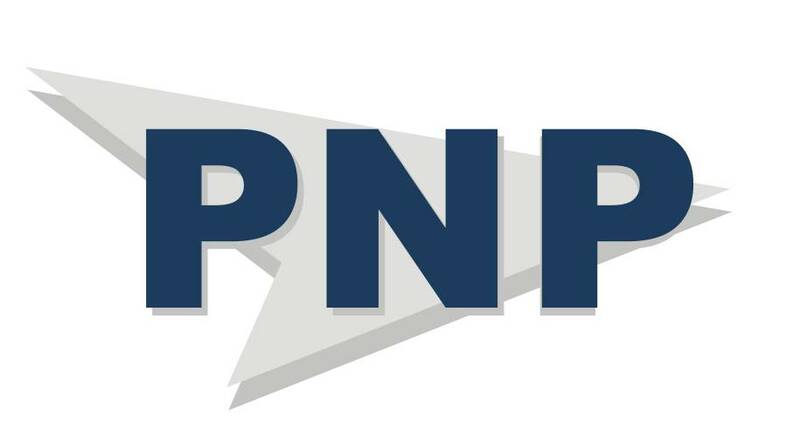 Planning and Prospects - PNP S.A. is a premier business, accounting and taxation consultancy, founded in 2001 by professionals with decades of experience in finance, tax law and professional planning. During the past 15 years the company has grown rapidly, establishing a clientele of over 200 corporations and individuals who have entrusted their financial and taxation affairs to us. Our clients range from commercial and industrial corporations of small to medium size to individuals of all levels of wealth, to whom we offer services ranging from simple tax and accounting to full support on business and strategic issues. Our wide experience and personal care we lavish even to the most minor cases, has established strong rapport and loyalty with all of our customers, large and small. 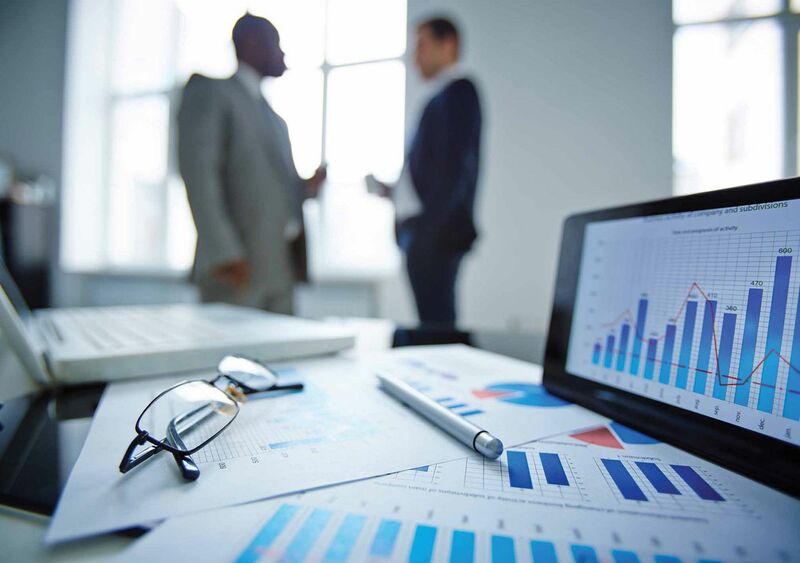 Welcome to a business and accounting firm with rich expertise and resolute results. Thank you for the refreshing and businesslike approach. Thank you for your immediate and effective actions. Perfect! Thank you for your clear explanation. Greece would had been different if all Greeks were working with your efficiency. You are the best! Thanks! Brilliant ! Many thanks ! After decades of experience, we are now excelling in various sectors. We concentrate on specific areas where our people have competitive advantage with regard to their scientific knowledge, practical expertise and personal skills. Thus we offer state of the art, innovative and well thought solutions to our clients’ problems. We are results oriented. We take the most effective approach to achieving the desired target of each case, without cutting corners and covering up or overseeing any awkward aspects. 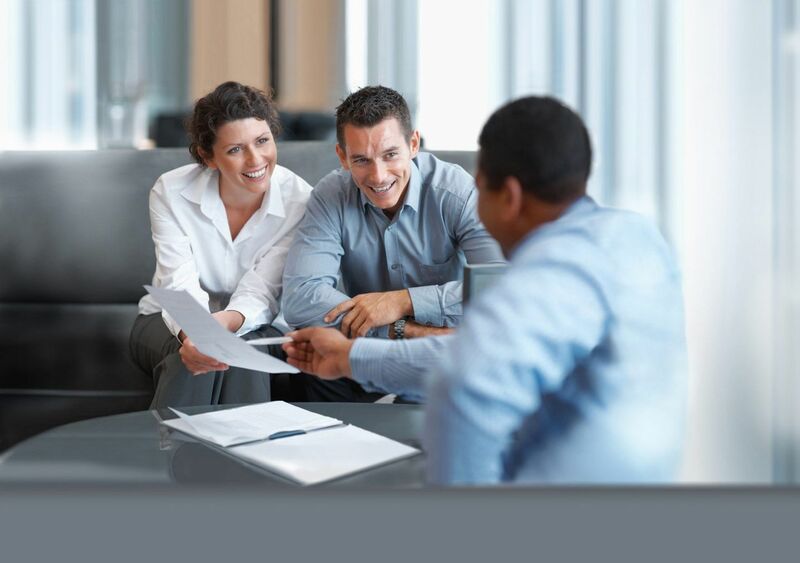 Each client is an individual and totally isolated case, treated in strictest confidence. Our services are to the highest professional status, irrespective of the magnitude and the value of the case. 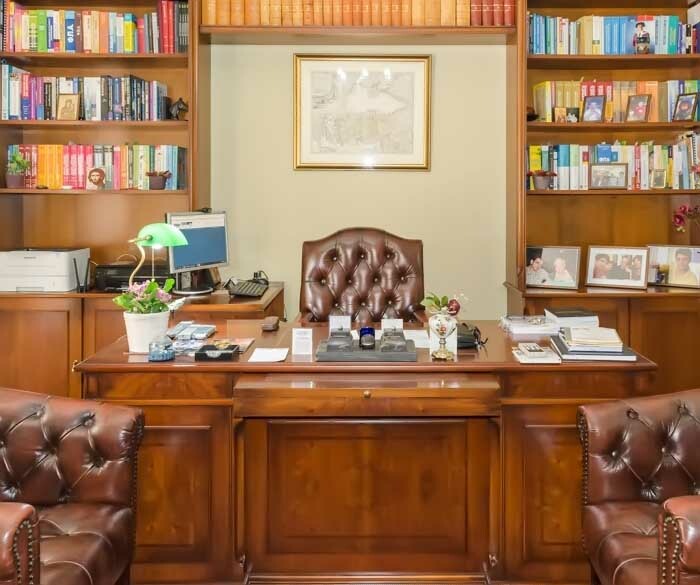 Welcome to Planning and Prospects S.A. We are a firm of business, accounting and tax consultants, offering accounting, taxation and investment services to businesses and individuals. 24 Alexandrou Soutsou Street, GR10671 Athens, Greece.